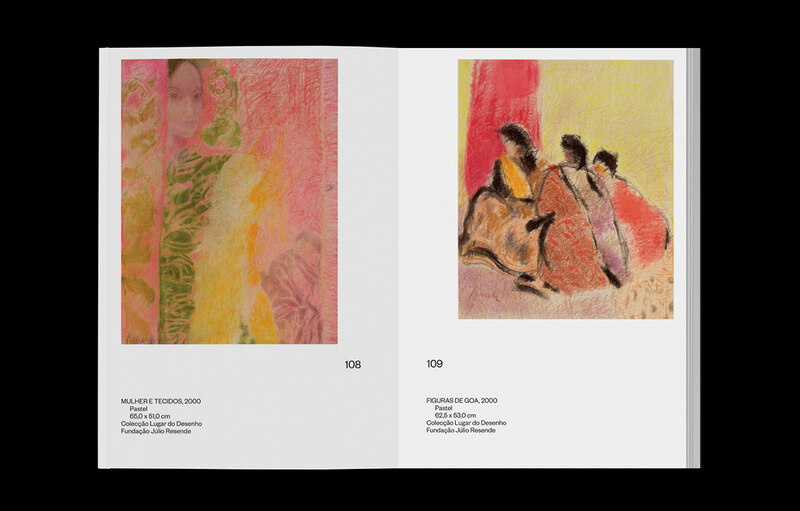 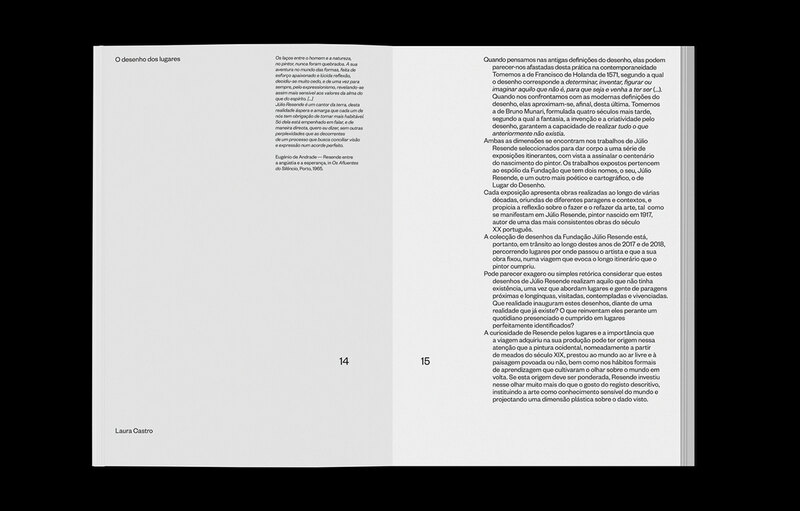 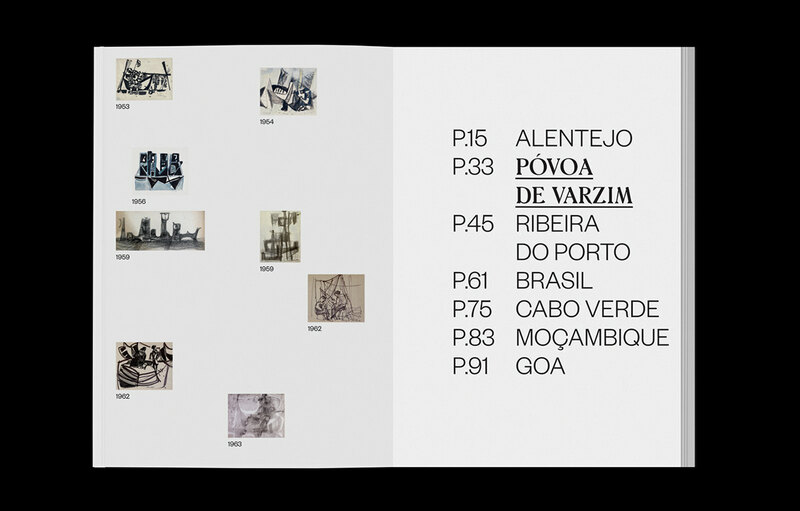 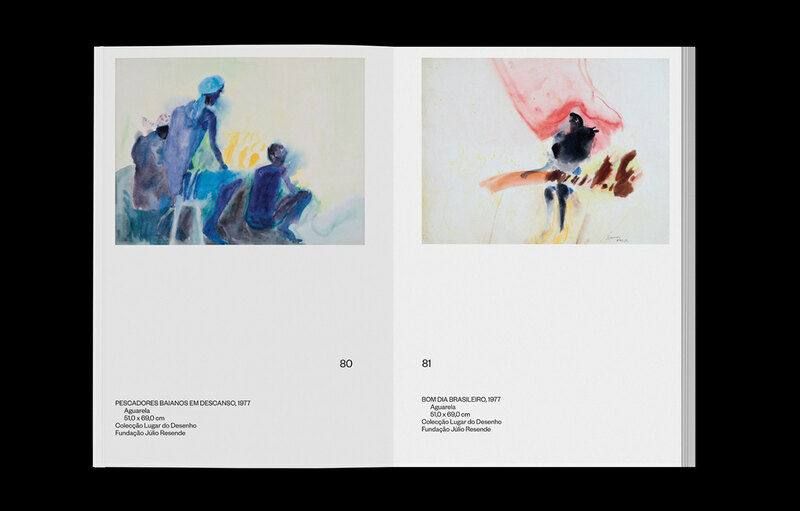 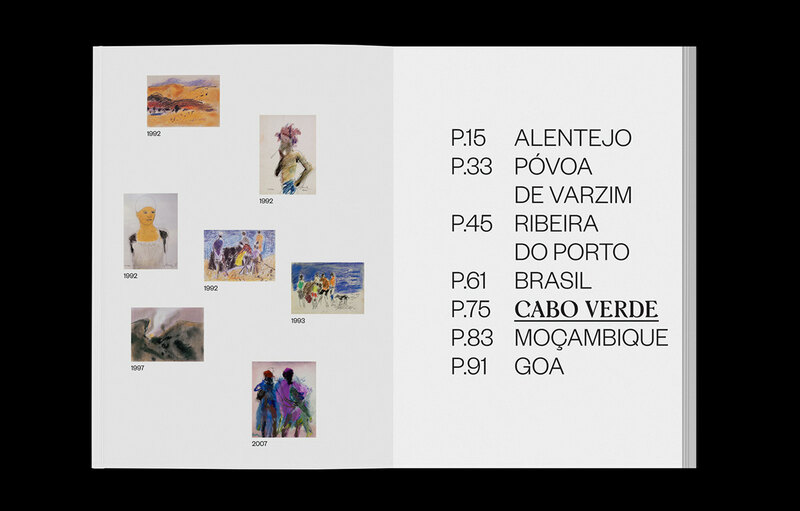 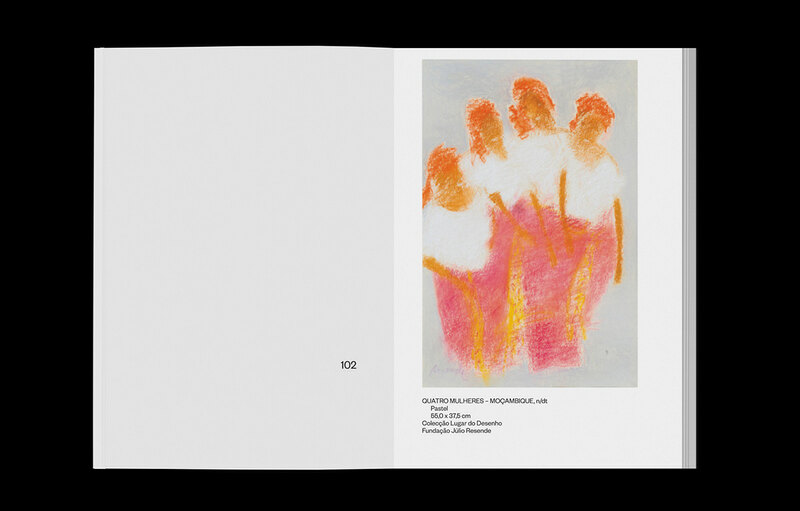 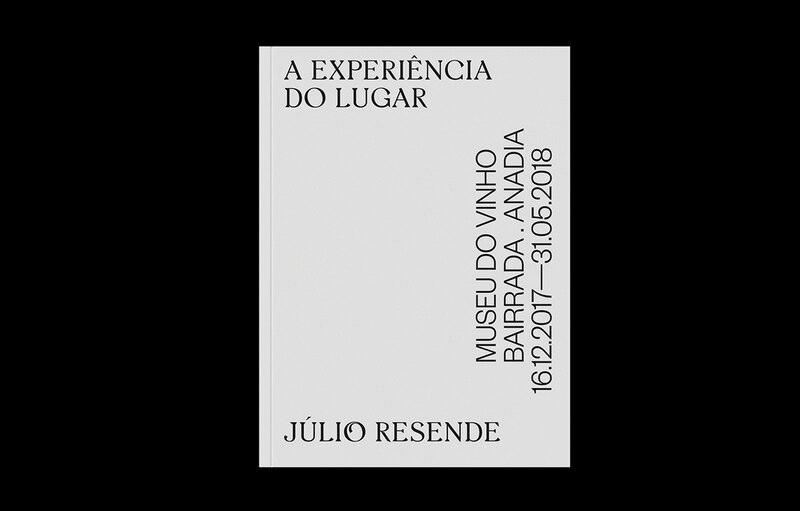 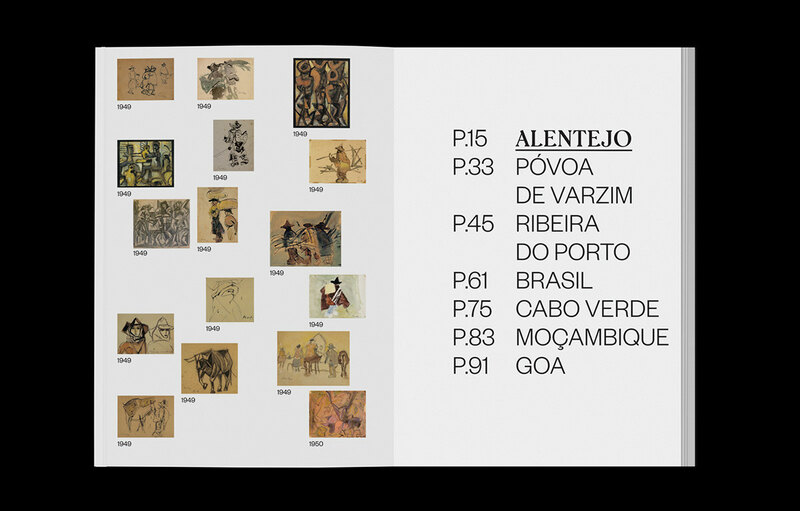 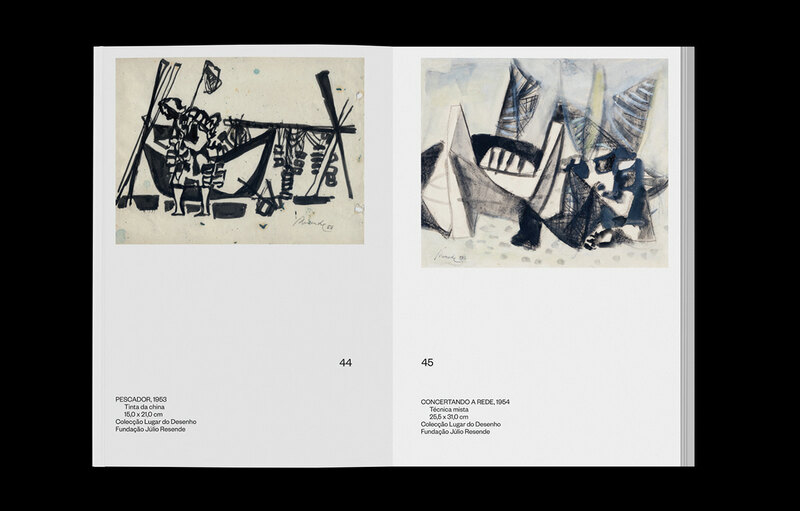 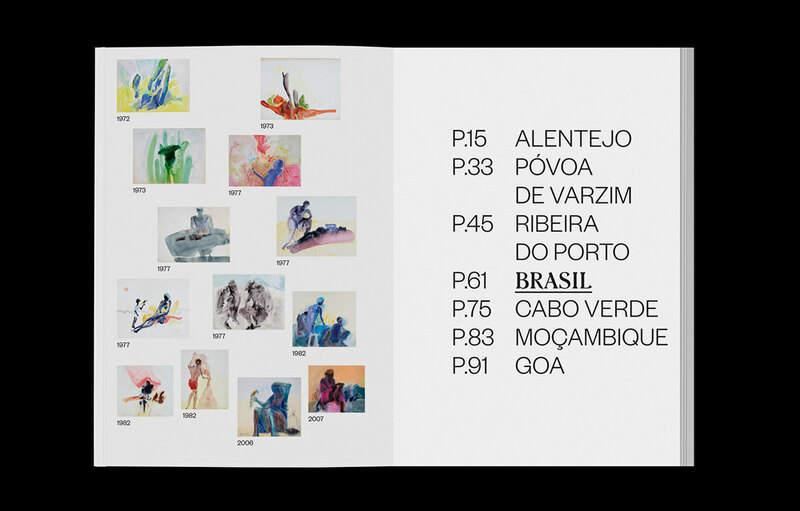 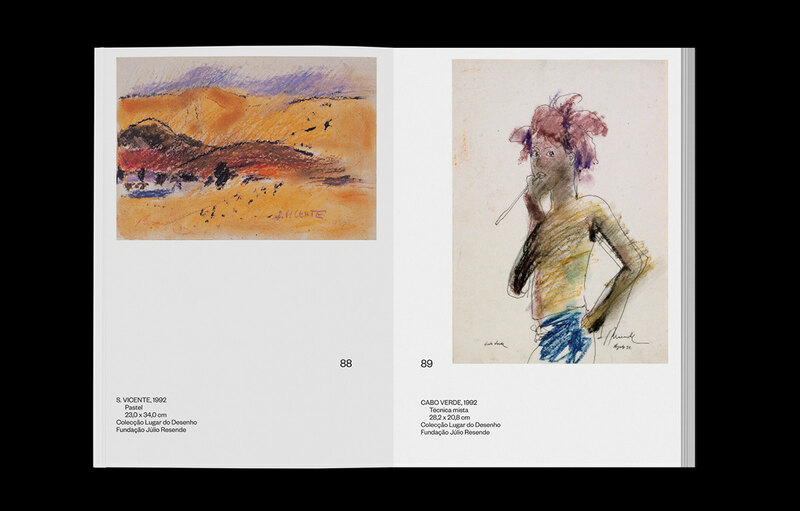 Catalogue of the exhibition "A Experiência do Lugar" by Júlio Resende which took place at Anadia, Portugal. 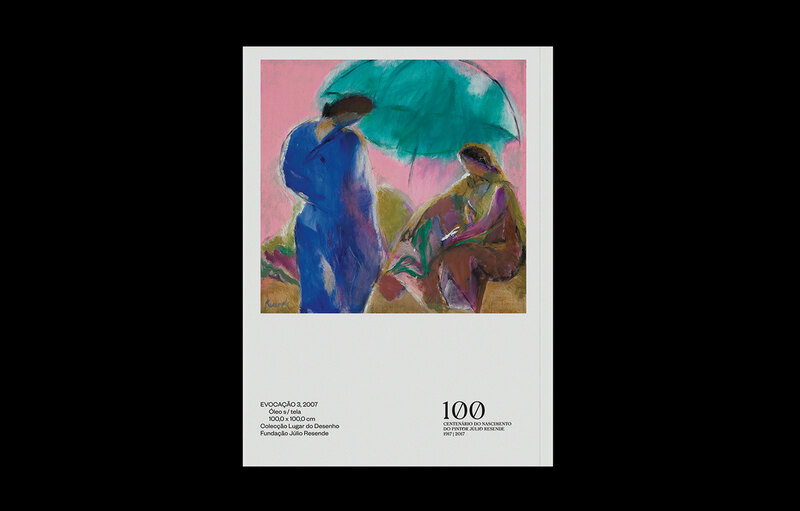 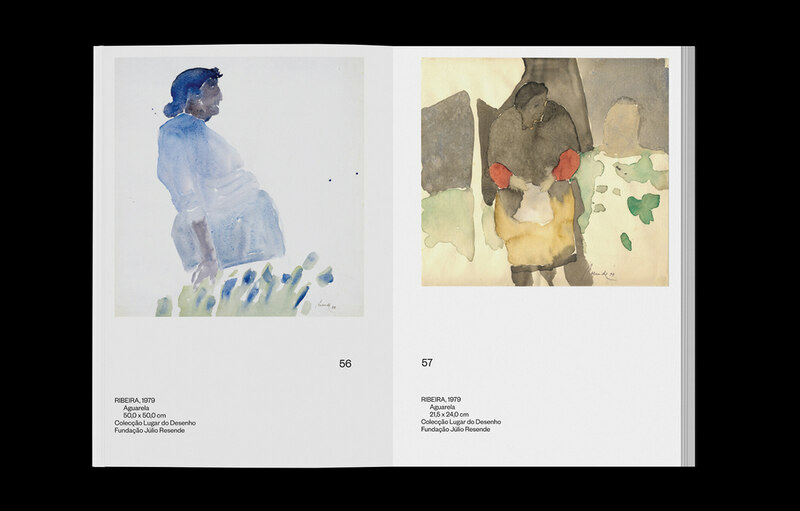 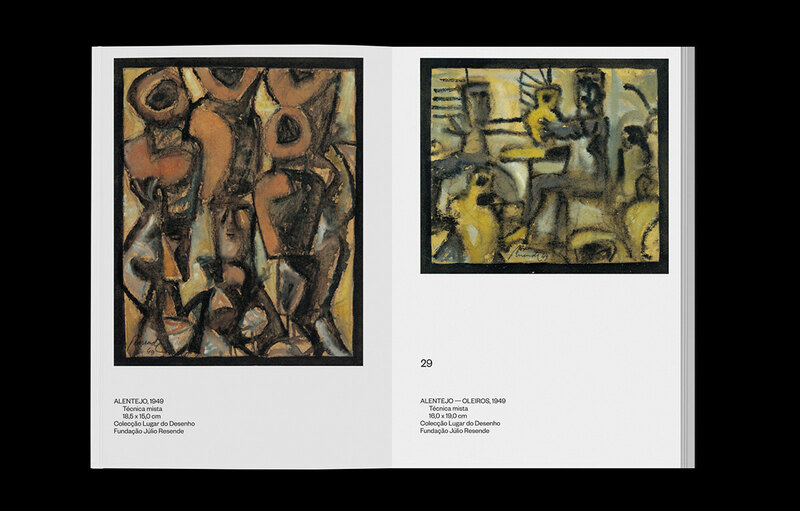 This is one of the commemorative exhibitions of the year in which it is celebrated the centenary of the artist's birth. 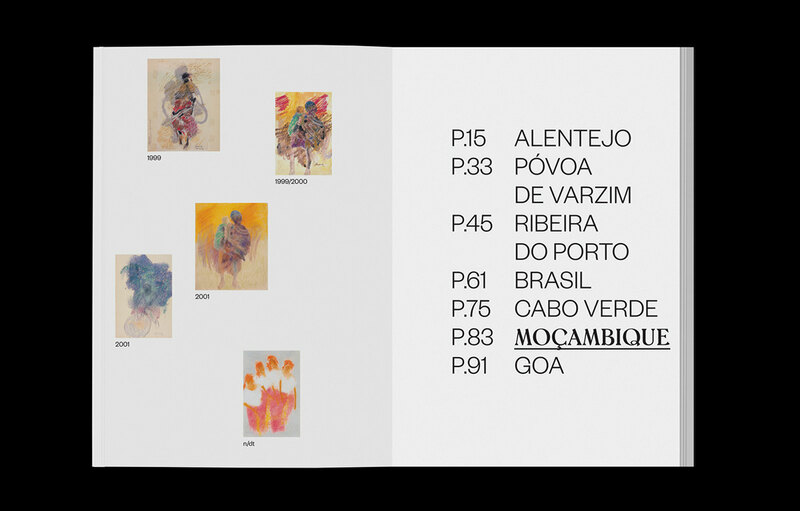 Done with Inês Nepomuceno and Susana Carreiras in collaboration with esad—idea. 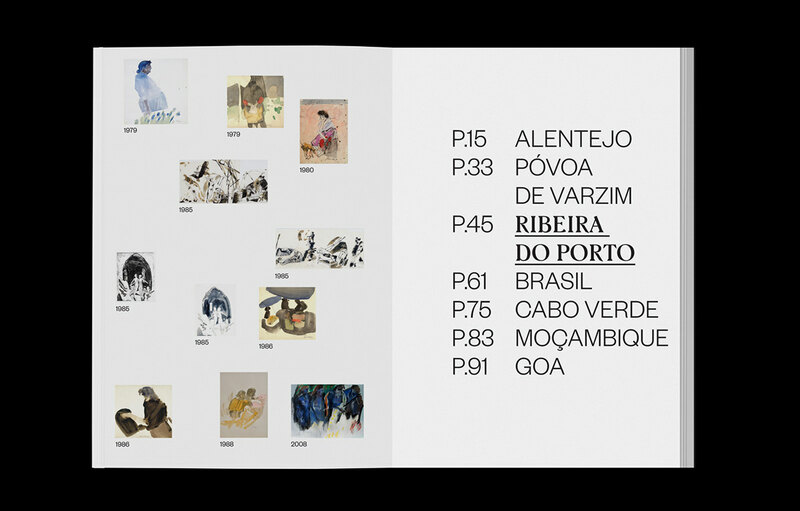 Art direction by Inês Nepomuceno.